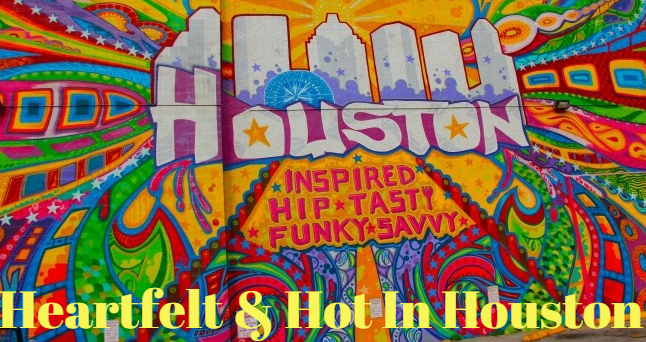 Bill Rapp here with Heartfelt & Hot in Houston Blog, here is our newest segment: Understanding Today’s Hispanic Borrower & ITIN Mortgages! ITIN stands for Individual Taxpayer Identification Number, and it is issued by the IRS to individuals who do not have, and are not eligible to obtain, a social security number, but are still required to file an income tax return. ITIN acceptance provides a competitive advantage in your area, especially if it is experiencing rapid growth of the Hispanic population – a segment that includes millions of ITIN holders. Loan Amounts as low as $100,000! DTI – Up to 50%!